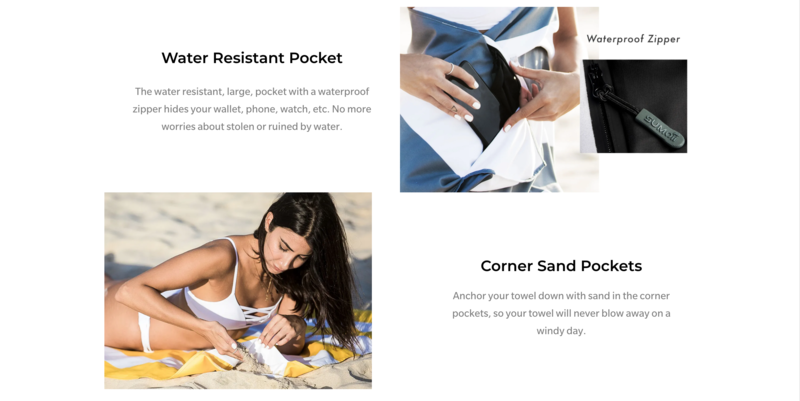 Introducing the world first water resistant zip pocket beach towel. Sumoii beach towel is super absorbent, quick drying and large size. 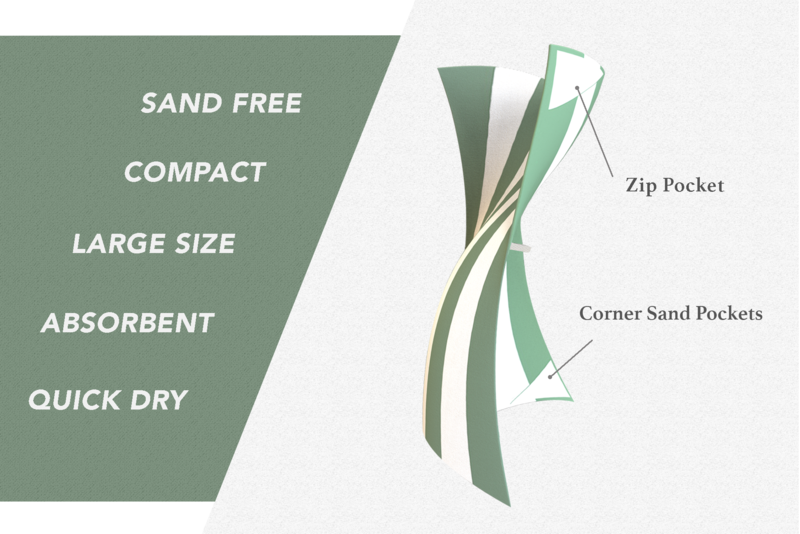 The towel made from microfiber that allows sand to slip off easily. It's ultra light and compact. pack it in your tote and hit the beach. Large size: 190cm x 90cm / 75 x 35 inches. Free Shipping on all Sumoii Orders for our Australia and New Zealand Customers.